Tony Cappetta and family have called Lisle Illinois home for more than 20 years. West Suburban Funeral Home has provided Funeral Services near Lisle Illinois for almost as long. Lisle, a village in DuPage County, Illinois, United States is home to approximately 21,182 residents and is part of the Chicago Suburb/metropolitan area. Currently, Lisle Cemetery is among the oldest registered cemeteries in the state of Illinois, and is located just a few miles west of West Suburban Funeral Home and Cremation Services. The cemetery was established in 1832 when James C. Hatch donated a portion of his land so fellow settlers could bury their loved ones. Lisle is also home to the Lisle Library District, located at 777 Front Street. The LLD houses a collection of materials, resources, technology and digital content. The library is continually evolving to meet the dynamic needs of patrons and serves as a place to research, study, experience cultural programming and gather/collaborate as a community. The Lisle Library also hosts local art exhibits at Gallery 777. The Morton Arboretum, in Lisle, Illinois, is a garden and museum with a library, herbarium, and program in tree research including the Center for Tree Science. Its properties include cataloged trees and other living plants, gardens, and restored areas, including a restored tall grass prairie. The living collections include over 4,100 various plant species, all together the grounds contains more than 200,000 cataloged plants. 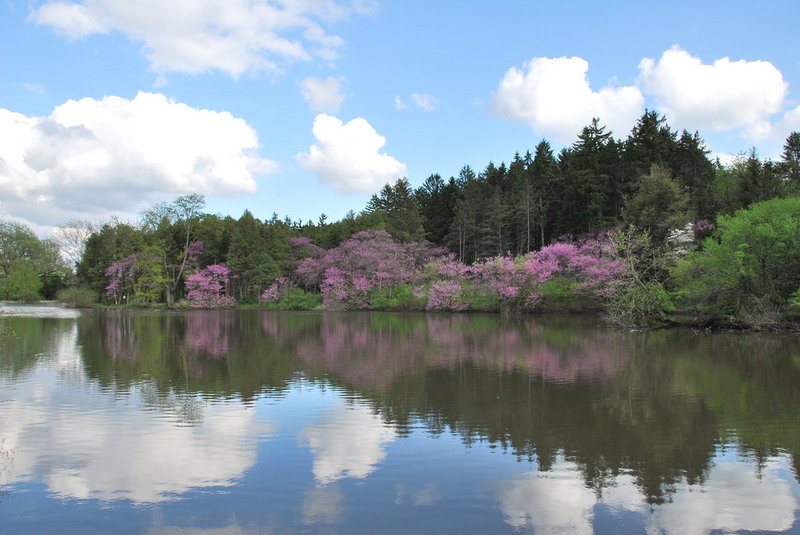 The arboretum offers extensive nature-centered education for children, families, school groups, scouts, and adults, including tree and restoration professionals. West Suburban Funeral provides Funeral Services near Lisle Illinois and Funeral Home visitors traveling from near downtown Lisle can simply head east on US-34 E/Ogden Ave for approximately 5.0 miles to Cass Avenue. Turn right onto N Cass Ave and the Funeral Home will be on the left at 39 N Cass Ave, Westmont, IL 60559.